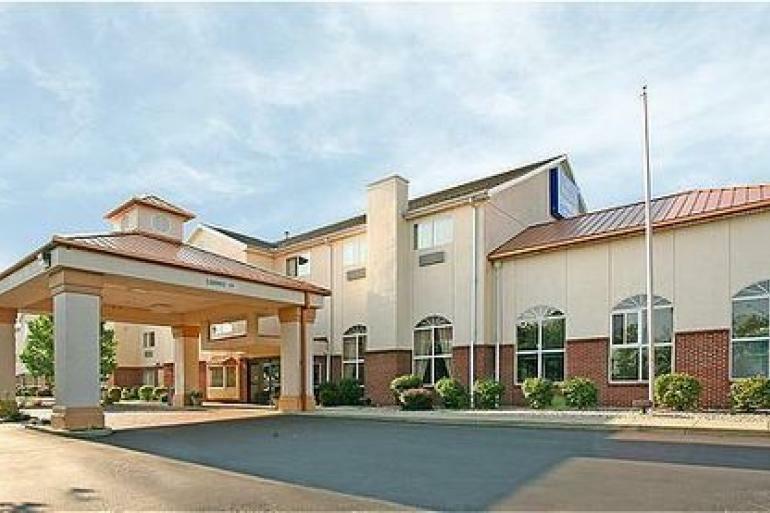 Holiday Inn Express Hotel and Suites Sharonville offers hotel packages bundled with tickets to area attractions like Cincinnati Reds, Newport Aquarium, Cincinnati Zoo & Botanical Garden and more. Click the View Hotel Packages button to see what's currently available. With our hotel's choice proximity to Kings Island, it's easy to see why we're a family favorite. History buffs should head to Loveland Castle for a glimpse of a Norman castle replica. We're also near numerous points of interests, such as the Cincinnati Premium Outlets, Cincinnati Zoo and Botanical Garden, Great American Ball Park and Paul Brown Stadium.